Is your home one hundred percent mold-free? Millions of homes are affected by mold, and it often grows in places that aren't visible to the naked eye. 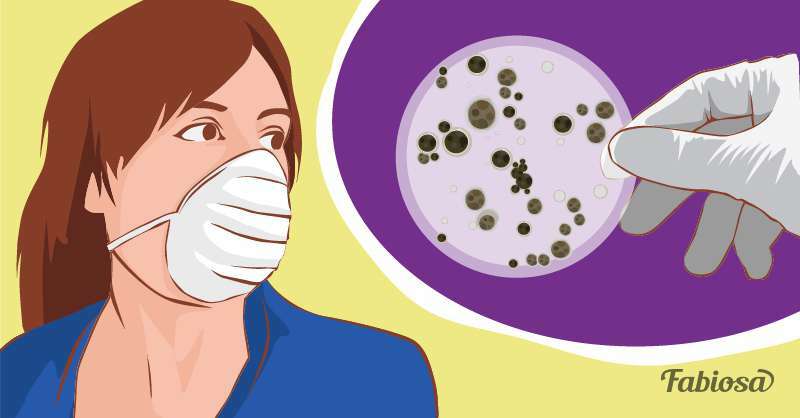 Not only is mold nasty, but it can also harm your health, especially if you have an allergy, asthma, or any chronic condition that affects your respiratory system. 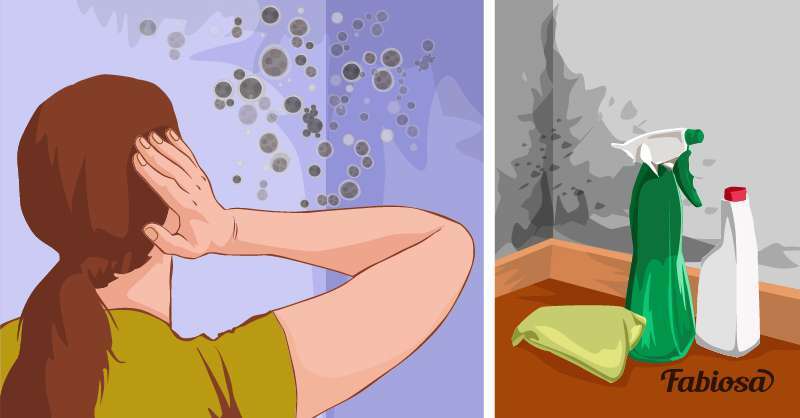 Mold exposure can lead to a number of unpleasant symptoms; they include coughing, sneezing, runny nose, and post-nasal drip. Keep humidity levels in your home in check using a dehumidifier with HEPA filter. Clean the dehumidifier regularly, following the manufacturer's instructions. 2. Inspect your home carefully for mold growth and have it tested. Mold can grow in places you can't see, such as under the floorboards or under the wallpapers. If you notice a musty smell in your home, but there is no obvious mold growth, have your home tested for mold by a professional. Dealing with the problem may require renovations to remove the mold completely. Use mold-resistant materials for renovations to prevent mold from coming back. 3. Remove mold as soon as you notice any. If you notice mold growth somewhere in your home, remove it immediately to prevent it from spreading. Use antifungal cleaning products to clean up mold, or use apple cider vinegar, baking soda, or borax as a more natural alternative to commercial cleaning products. The CDC recommends against mixing bleach with ammonia to clean up mold, as this combination is highly toxic. 4. Dry your clothes outside when the air is dry. Hanging clothes to dry indoors can lead to excess moisture in your home, promoting mold growth. Hang your clothes to dry outside when the weather is warm and the air is dry. 5. Ventilate rooms that are susceptible to mold growth. Areas that are especially prone to mold growth include the bathroom, kitchen, basement, and pantry. Keep these rooms well-ventilated and remove any noticeable mold growth right away to prevent it from spreading. 6. Throw away any spoiled foods right away. Some foods, such as certain kinds of cheese, are produced using harmless mold strains, but if mold starts to grow on foods that aren't supposed to be moldy, such as bread and fruits, dispose of them right away. Also, keep foods in sealed containers to leave mold no chance to spoil them. 7. Water potted plants with the right amount of water. If you use too much water when watering plants, the wet soil in pots can start to grow mold. 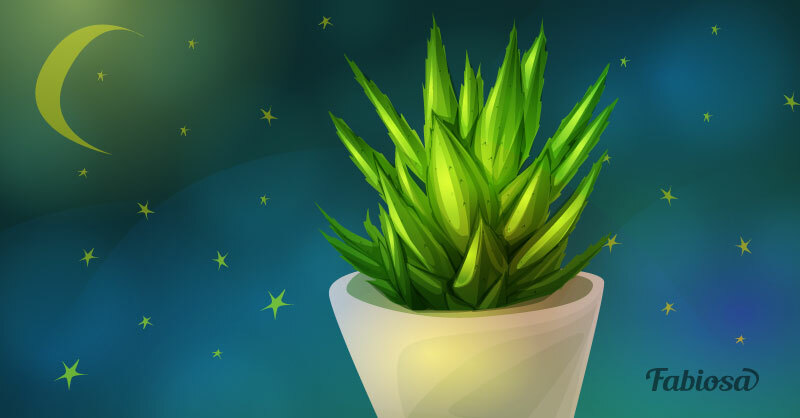 Inspect your plant pots for mold growth and remove it right away if there's any. 8. Limit exposure to mold outdoors if you are allergic. 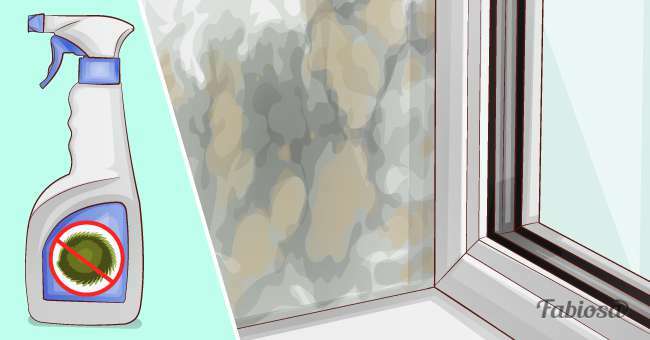 If you are allergic to this unpleasant fungal substance, avoid mold exposure outdoors if possible, in addition to keeping your home mold-free. It can grow pretty much anywhere, especially in damp leaf piles and on wooden structures. If you are severely allergic, staying indoors if possible and taking allergy meds when outdoor mold count is high can help prevent symptoms.